The GoPro Hero Action Camera is the perfect companion for capturing all your adventures from a creative perspective. 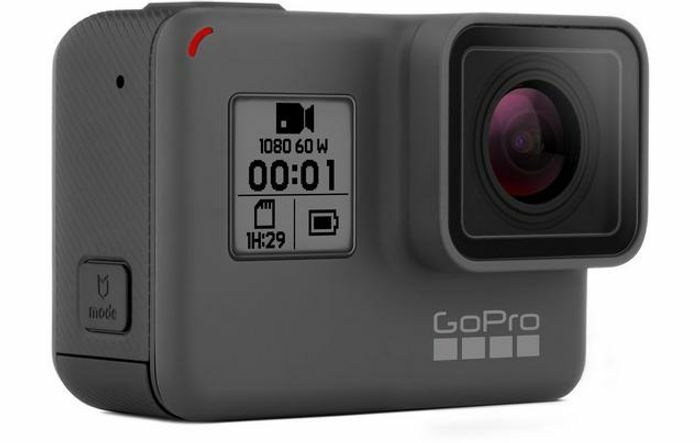 The durable waterproof design means it goes where your smartphone can’t to capture every adventure with no worries, and you can also control your HERO hands-free with simple voice commands like “GoPro, start recording” and “GoPro, take a photo". Your moments move right to the GoPro app and transform into amazing videos, automatically. All in all, the perfect action camera to capture and share your story with.